We’re a semi-private country club that’s been providing entertainment for familes in East Central Illinois for over seventy years. The club features golf, swimming, and many social events for members and guests. 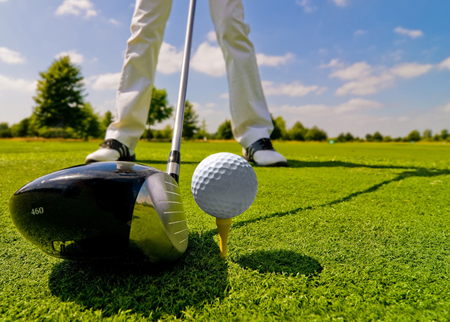 Our nine hole golf course has multiple teeing areas to create what amount to “front” and “back” nines. Played from all eighteen tees, the course measures about 6,000 yards. You’ll find tree-lined and watered fairways with bunkers and water in play on many holes. Click here for a more detailed description of the course. There’s also a driving range and, yes, you can use your driver! The lower level of the clubhouse boasts a bar, grill, and snack bar as well as a selection of golf equipment and apparel. Enjoy a sandwich and a cool drink after your round on the patio or the deck overlooking number nine. If you prefer air conditioning, the bar and grill have indoor seating as well.